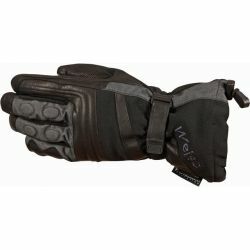 Weise There are 75 products. 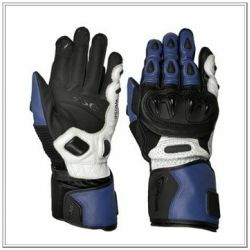 ﻿ MaterialFull grain leather Mc Tex waterproof, windproof and breathable lining McFit technology inner lining fixture system. 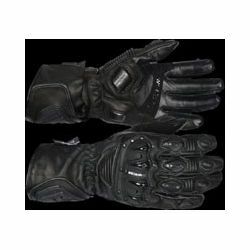 ﻿MaterialFull grain leather Kangaroo leather to palm. 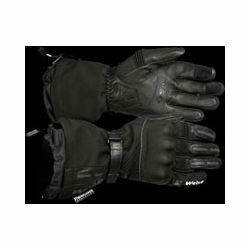 ﻿MaterialKevlar textile and leather McTEX waterproof, windproof and breathable lining 120 gram THINSULATE lining to back of hand and 40 gram to palm. 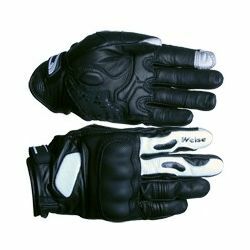 ﻿MaterialFull grain leather Mc Tex waterproof, windproof and breathable lining McFit technology inner lining fixture system. 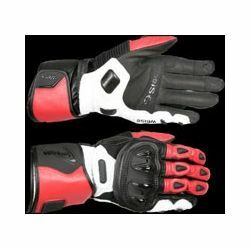 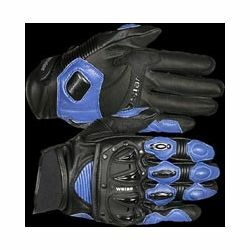 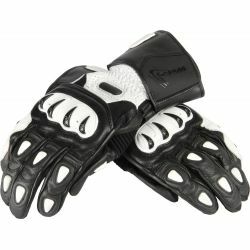 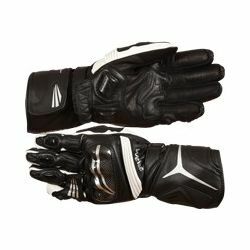 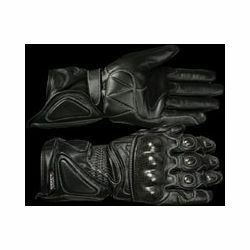 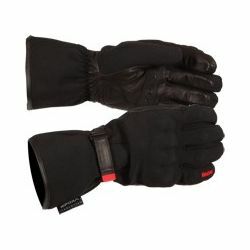 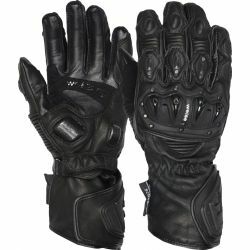 The outer shell of the Runway is made from Nyspan, a 4-way stretch fabric that allows freedom of movement, while the palm and fingers are leather, which is twin-layered over impact points.New from Weise, Runway gloves combine the latest technological materials to ensure hands stay warm and dry throughout the winter.